Back in Stock: Tumbled Seraphinite "Extra"
The color and purity of these pieces of seraphinite is amazing! 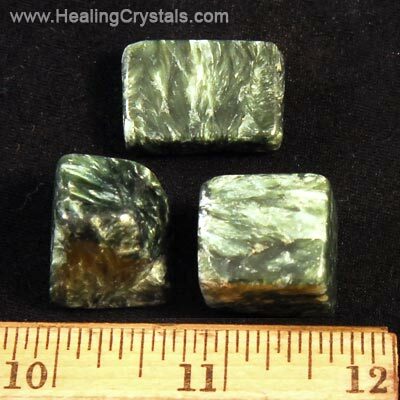 We are delighted to be able to offer Seraphinite as it is a powerful and rare metaphysical crystal. Known to be a stone of light energy.